Former Manchester United midfielder Owen Hargreaves believes that Nemanja Matic should be dropped for Ander Herrera in Europe. The Red Devils travel to Turin to face Juventus on Wednesday in a crucial Champions League encounter which could have huge ramifications on Group H, with Valencia hosting Young Boys on the same night. United are two points ahead of the Spanish outfit in second place, but a loss against the Italian champions could see them drop into third, with qualification for the last-16 still very much up for grabs. Juventus can book their place in the next round by beating the Red Devils for the second time in the space of a month, following their 1-0 win at Old Trafford in October. BT Sport pundit Hargreaves, who was a reliable midfield stalwart for United between 2007 and 2011, has called for Mourinho to consider one key change of personnel ahead of the clash, stating that Herrera would be a better option in the middle of the park than Matic. 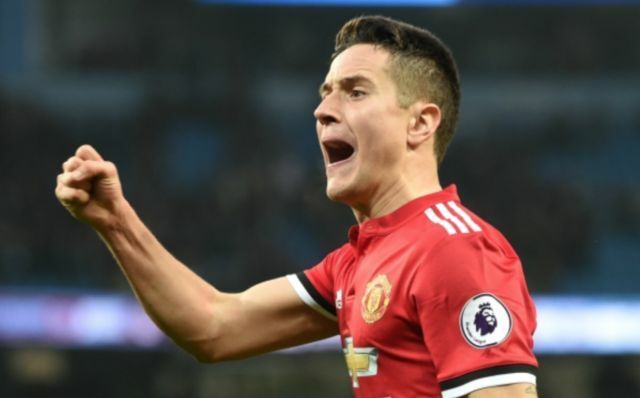 “I like Herrera and I’m not sure why he hasn’t played as much considering how important he seemed to be two years ago,” The 37-year-old said on BT Sport, as the Daily Star reports. “As great as Matic is, he seems to have lost a bit of confidence and he doesn’t seem to be at his absolute best. “Like Pogba, Matic is about 6ft 3in and if they’re in control of the ball that’s fine but out of possession it’s hard for them against the small, quick guys. 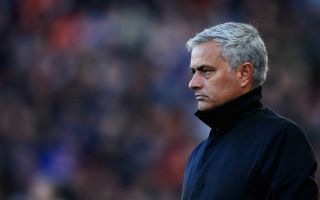 Mourinho’s men head into the game off the back of successive Premier League wins and seem to be gathering a bit of momentum for the first time this season, however, Hargreaves went on to insist that United have to press relentlessly to stop Juventus in midfield. “What you have to do is make it difficult for the likes of Pjanic and Bentancur who were just cruising at Old Trafford. You can’t allow those guys time on the ball to get their heads up.